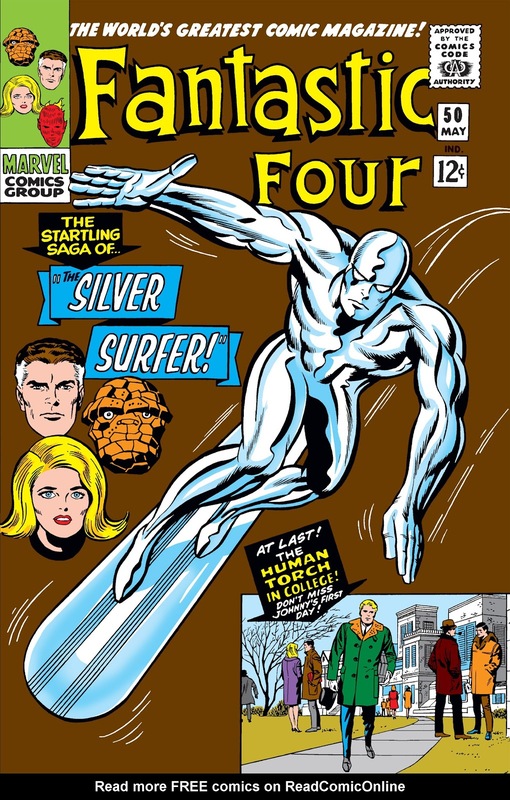 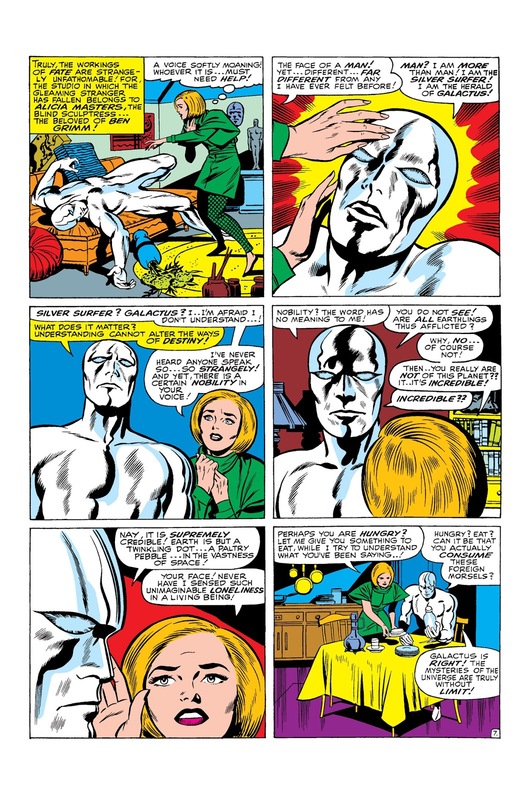 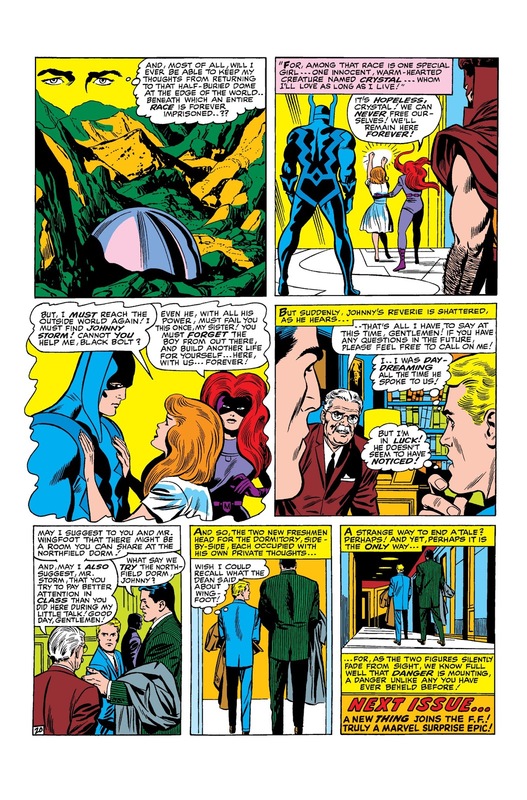 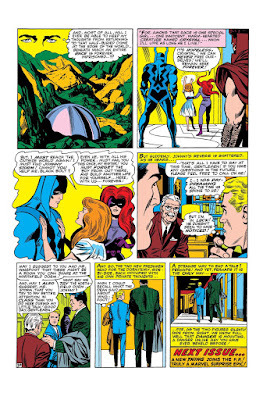 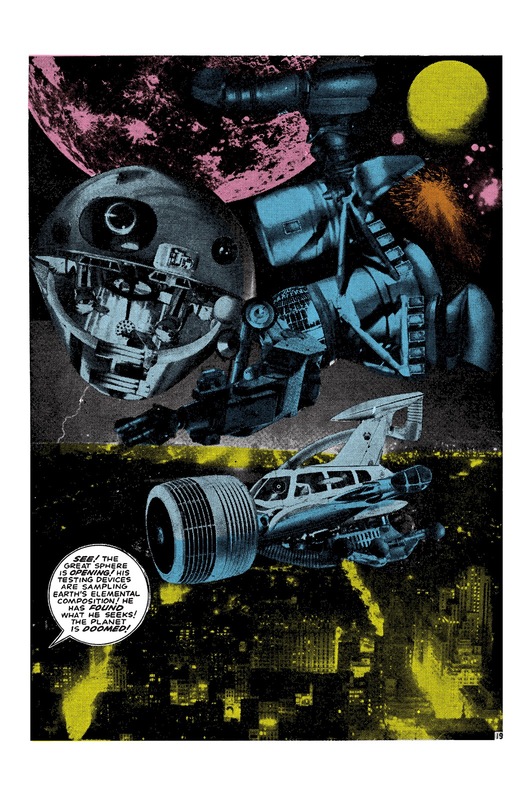 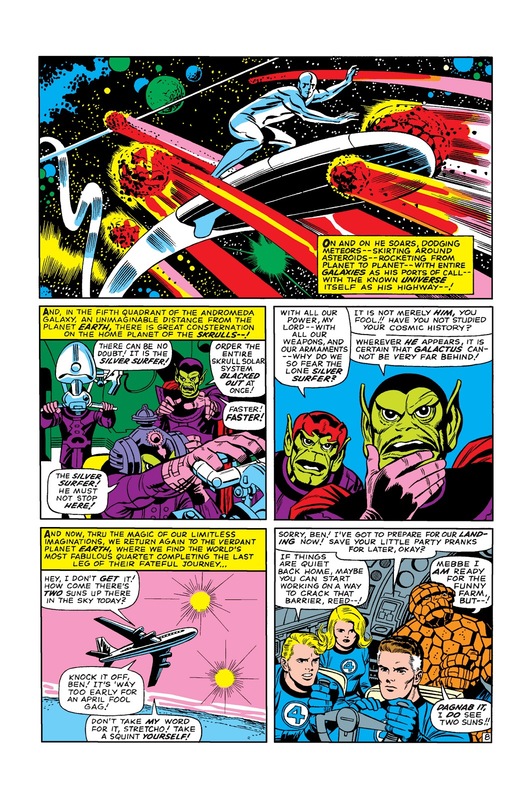 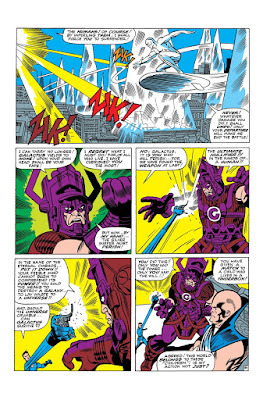 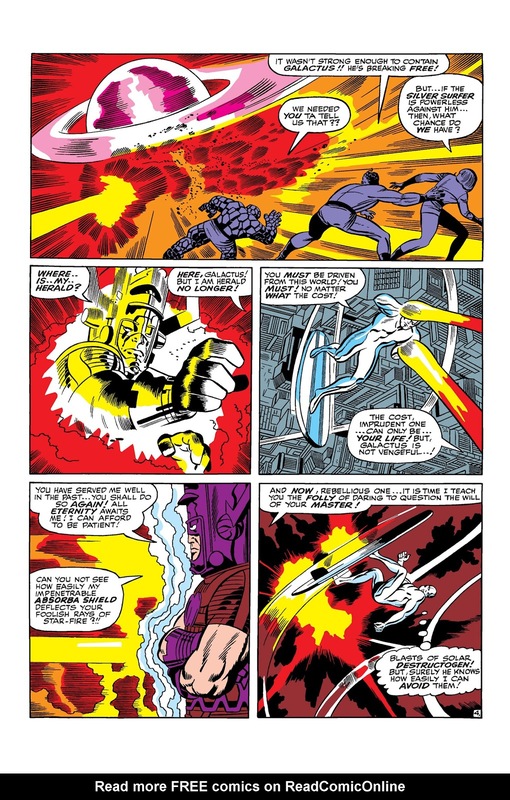 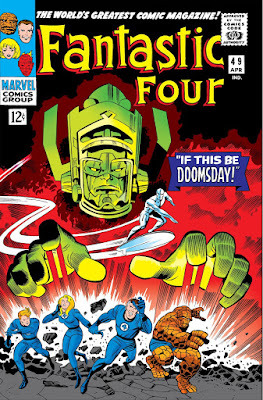 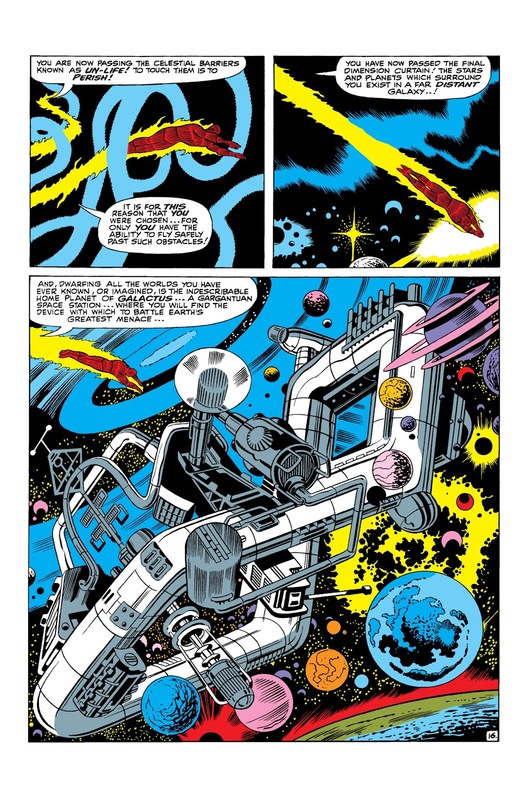 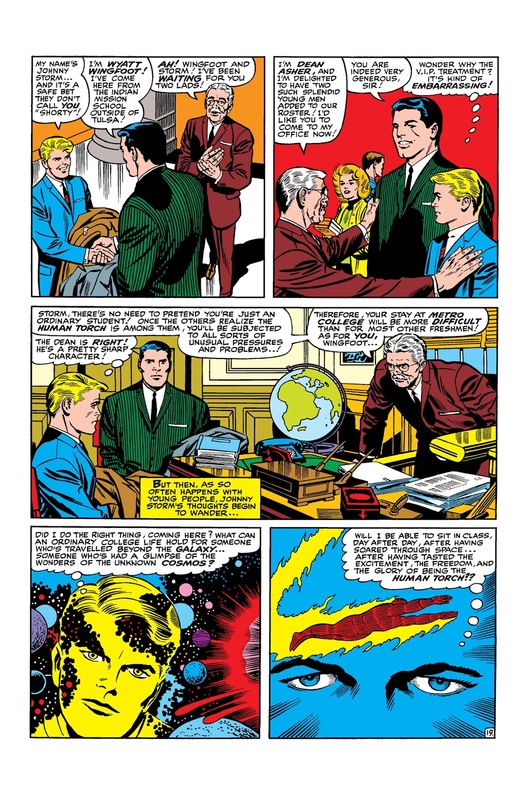 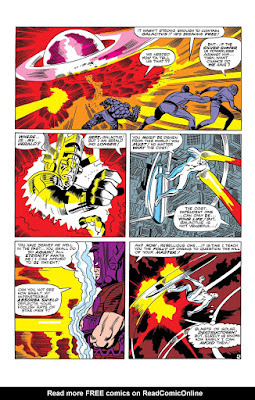 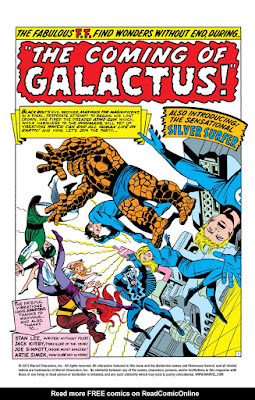 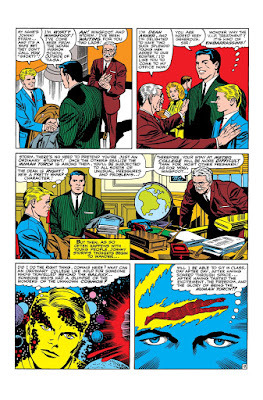 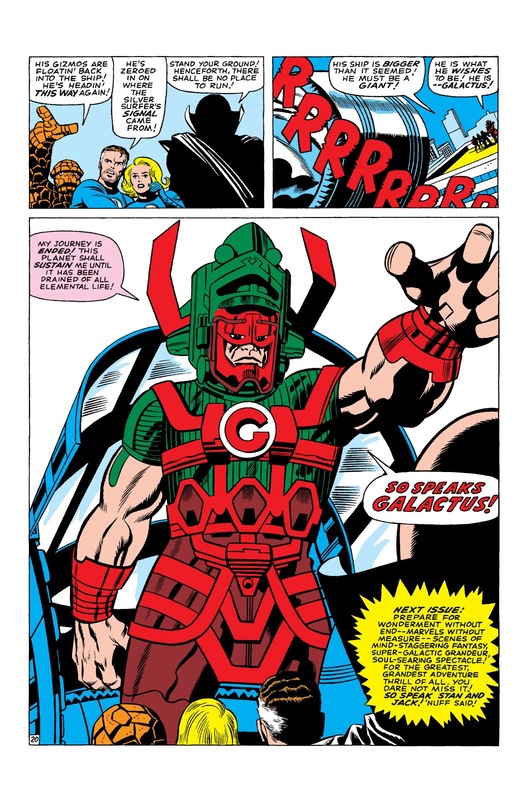 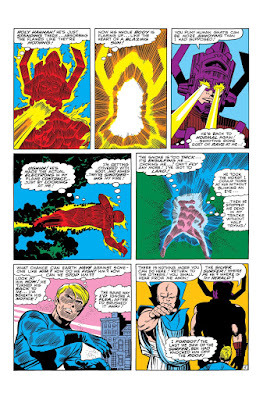 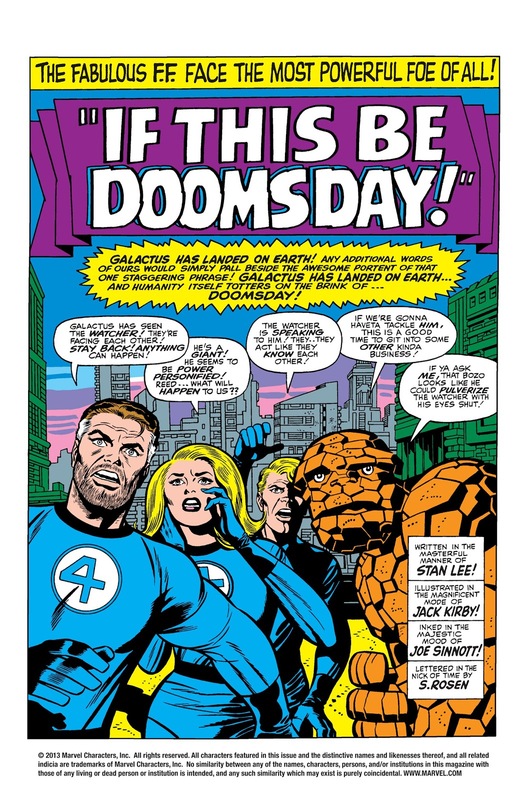 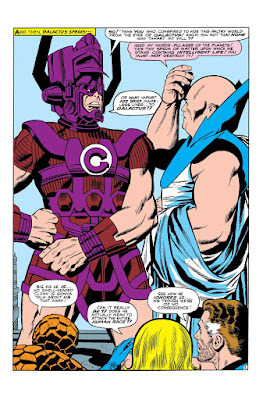 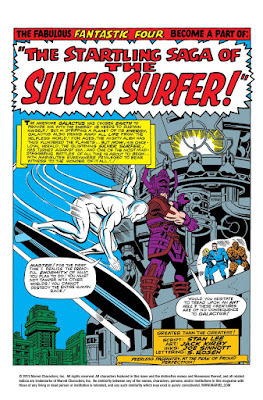 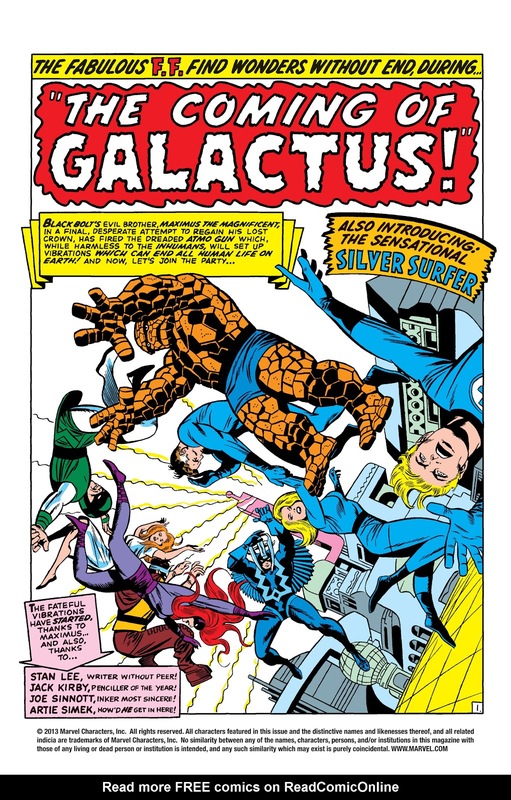 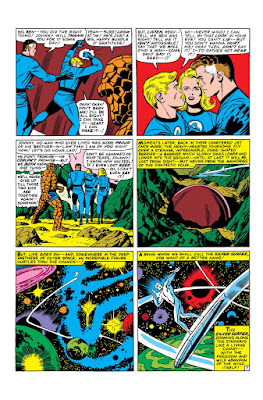 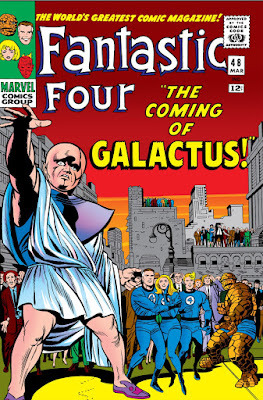 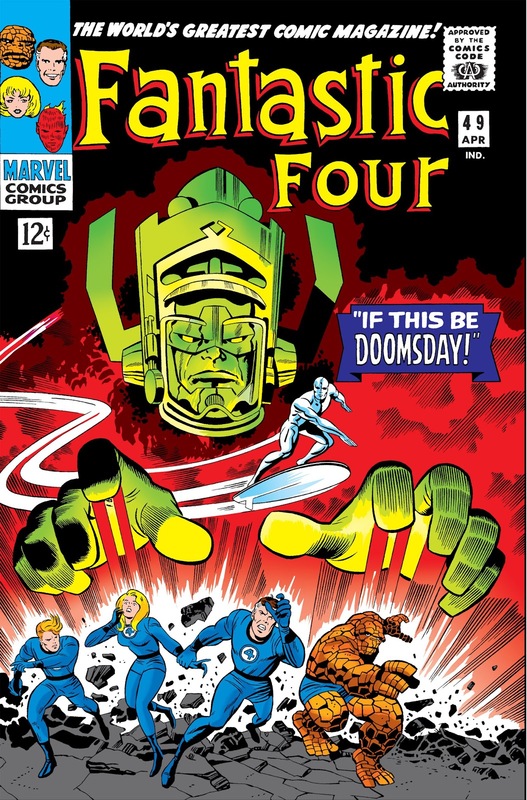 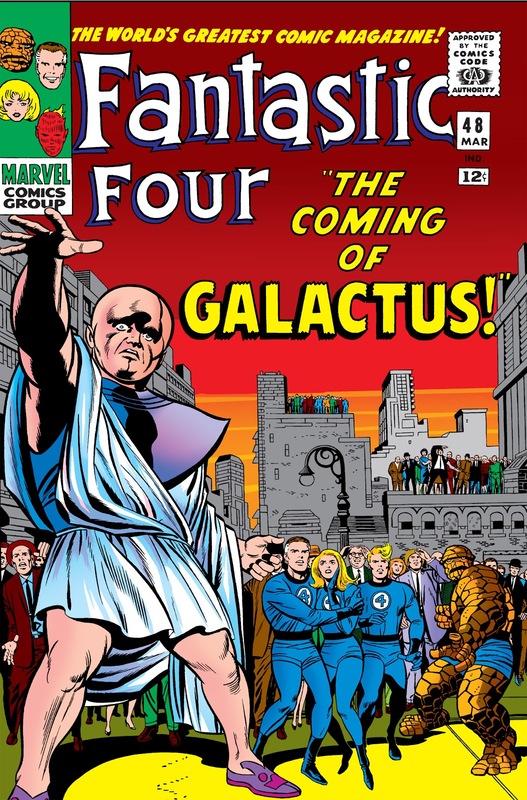 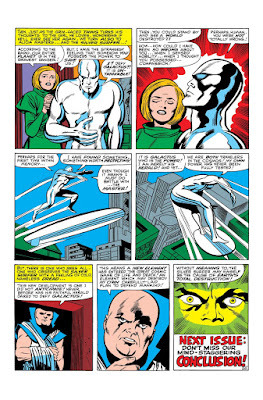 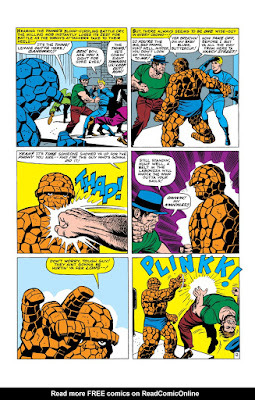 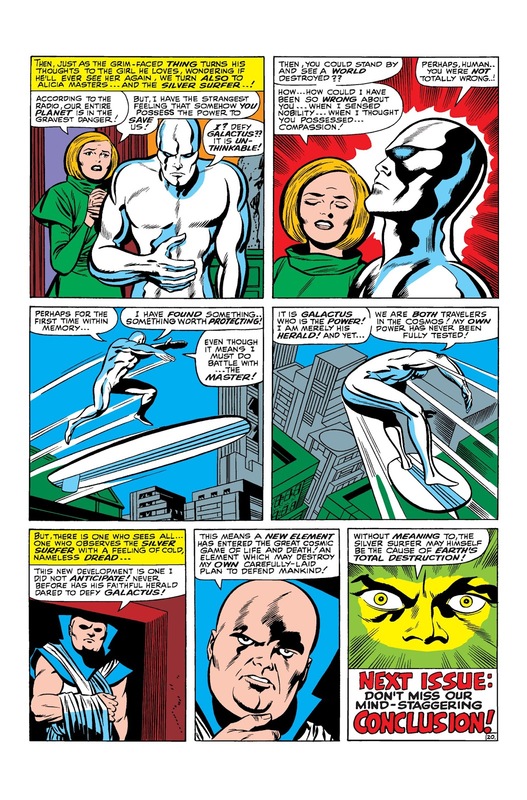 Mike D., TL, and guest Young James West talk about the long-lasting impression left by the 1966 three issue (#48-50) Fantastic Four arc famously known as "The Galactus Trilogy"! 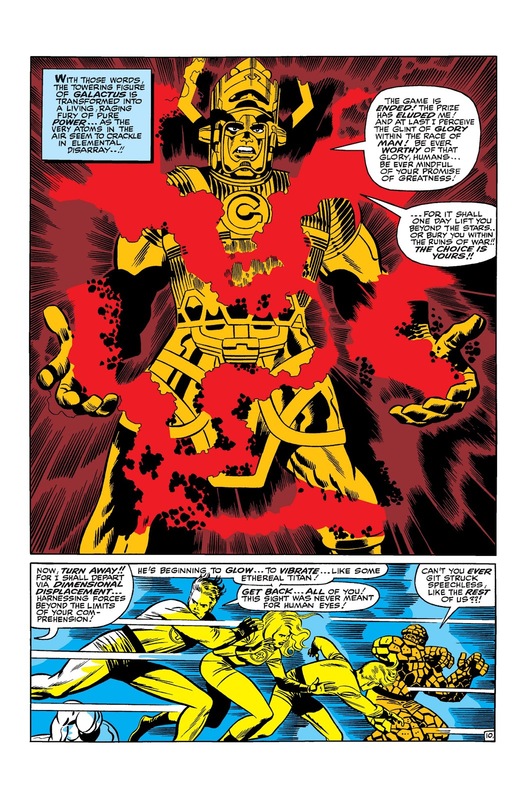 The art, the impact, the outfits, and ... the Wu-Tang?! Just another wacky and wild episode of the Jacked Kirby podcast.... it's the end of the world as we know it!!!!!!!!!!! !